Billy Williams is the preaching pastor at dhiiyaan and at Bridgeman Baptist Community Church. He is also involved in a wide range of preaching and ministry engagements in many Aboriginal churches, organisations and communities throughout Australia. 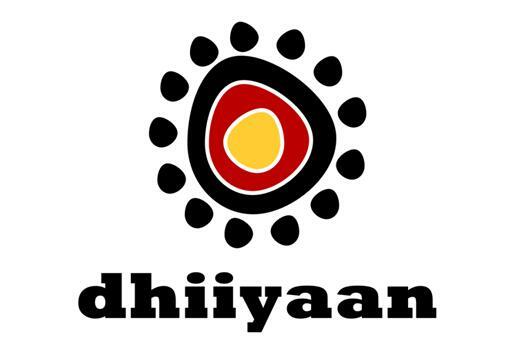 If you are interested in attending dhiiyaan please contact info@dhiiyaan.org.au as there are various locations for meetings.